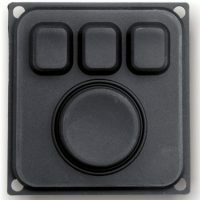 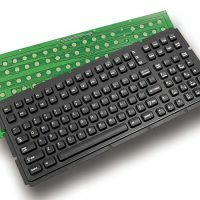 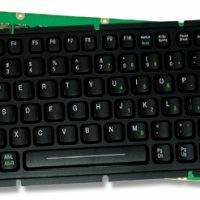 The Stealth Computer model 1330-FTM-OEM is a smaller version of our regular FingerTipMouse pointing device. 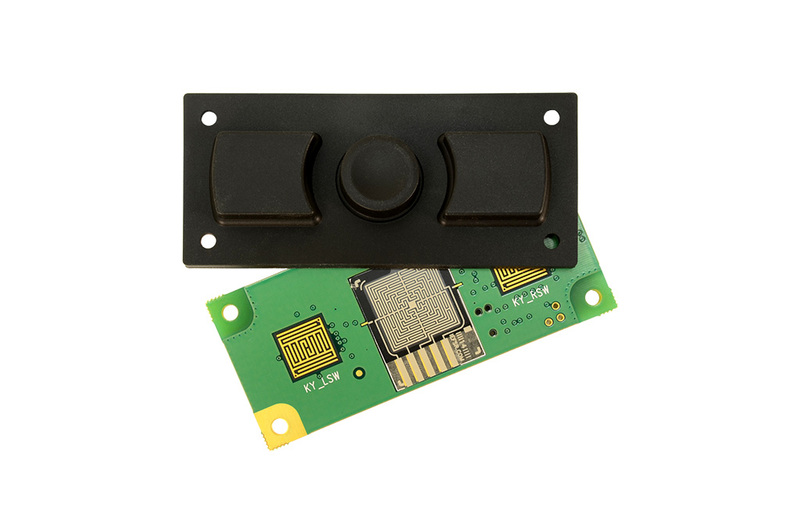 The two-button device offers the versatility and convenience of the FingerTipMouse pointing device but in a compact version to suit a variety of applications including industrial environments. 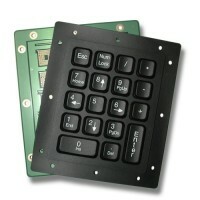 The 1330-FTM-OEM when properly installed is dustproof, waterproof, and non-corrosive.